Former Syracuse resident Gabriel Goldsmith, 78, of Boca Raton, Fla., died Saturday in Florida. He was a life resident of Syracuse until moving to Florida 19 years ago. Mr. Goldsmith was a private practice lawyer in Syracuse for 32 years. He was a 1939 graduate of Syracuse University and a 1942 graduate of SU\\'s College of Law. 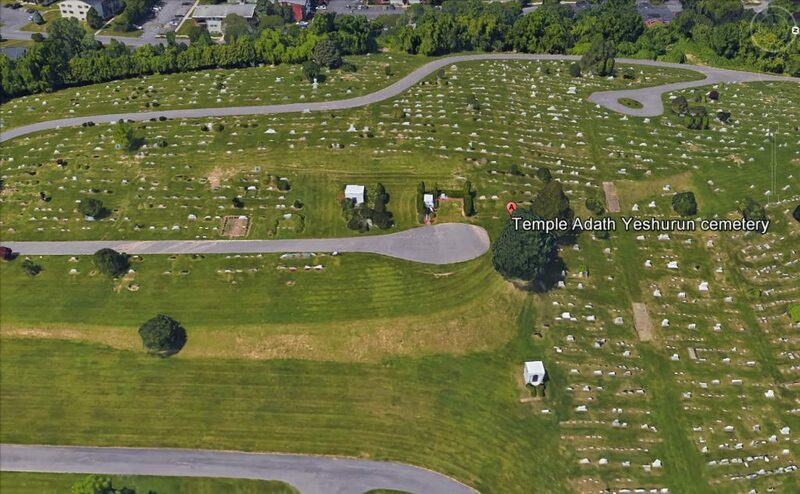 He was a member of Temple Adath Yeshurun; a 32nd degree mason; a member of Philo-Mount Sinai Lodge; the New York State Bar Association; and the Onondaga County Bar Association. Surviving are his wife, Rivie; two daughters, Joyce Golden of Coral Springs, Fla., and Elaine Dubroff of Manlius; a sister, Ann Shuman of Stoughton, Mass. ; four grandchildren; and several nieces and nephews. 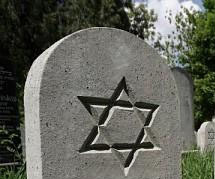 Services will be 11 a.m. Tuesday at Birnbaum Funeral Chapel, Cantors Emanuel C. Perlman and Harold Lerner officiating. Burial will be in Adath Yeshurun Cemetery. Calling hours are 10 to 11 a.m. Tuesday at the funeral chapel, 1909 E. Fayette St., Syracuse. Following the services, friends may call during the week of Shivah at the home of Elaine Dubroff.